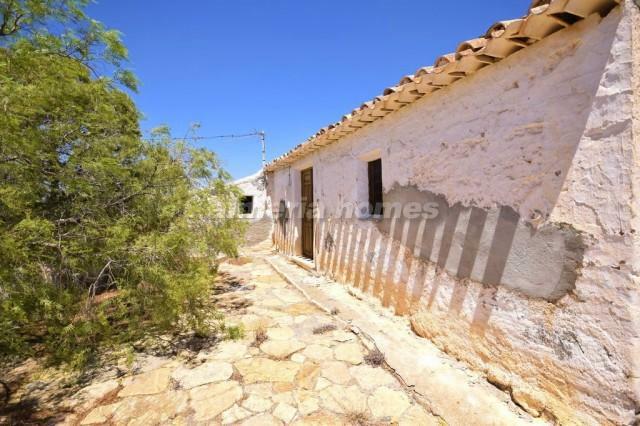 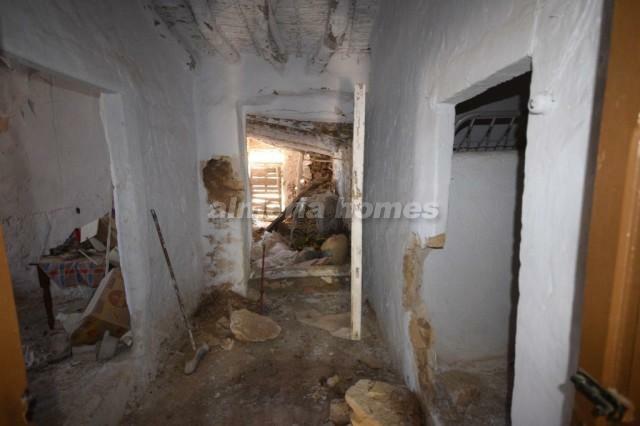 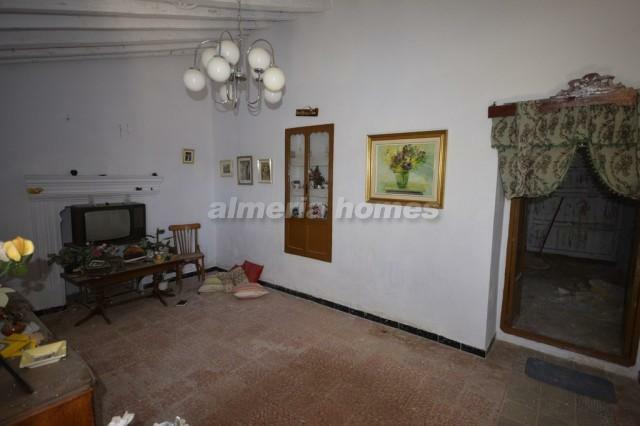 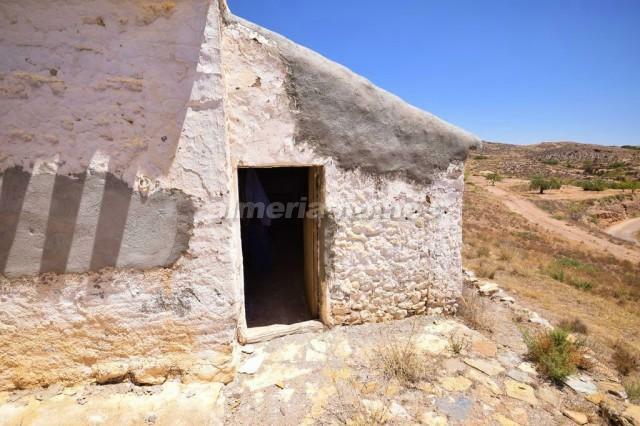 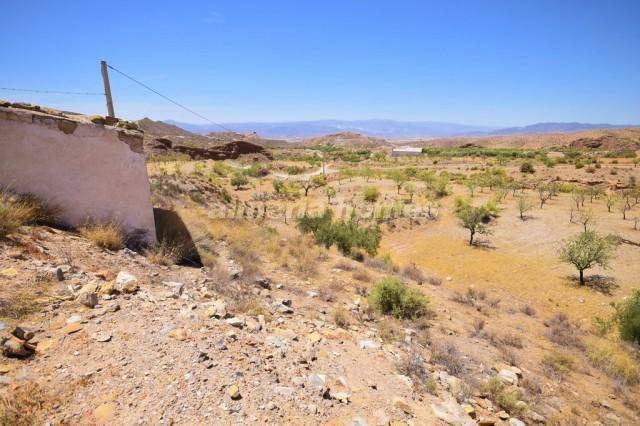 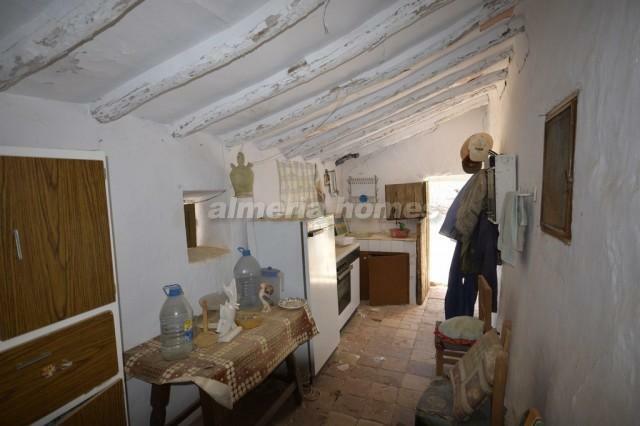 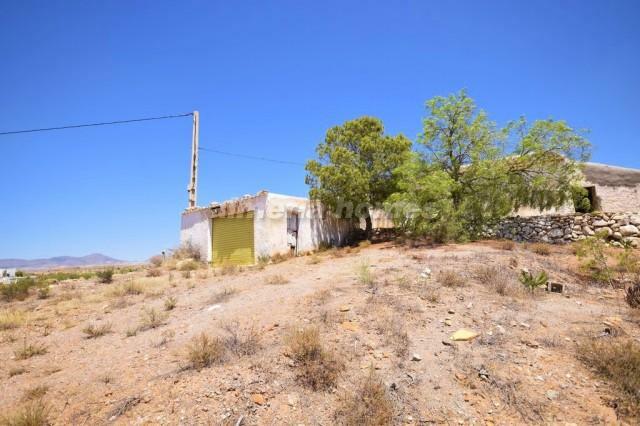 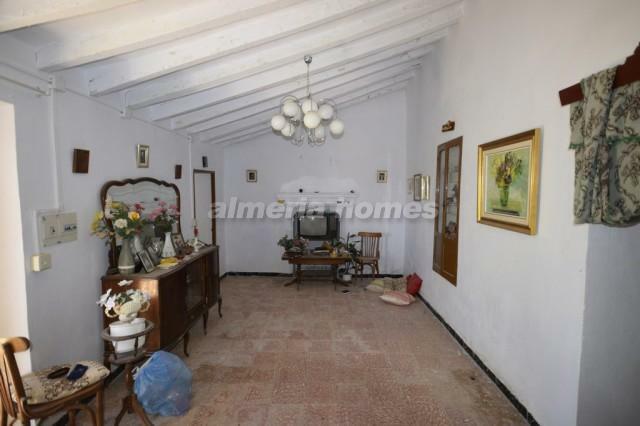 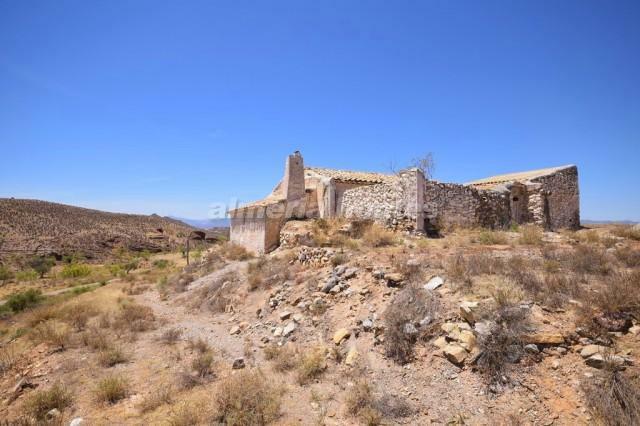 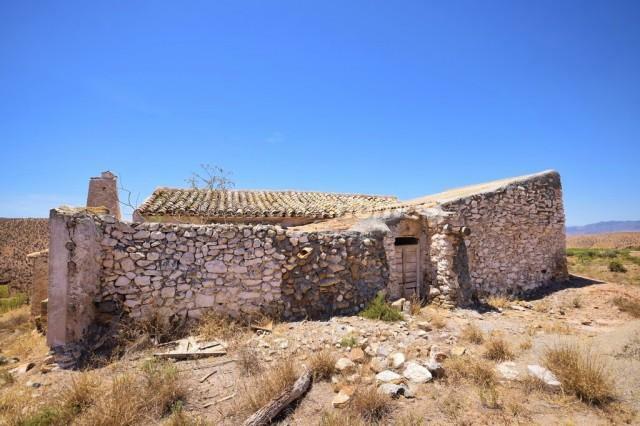 Three bedroom country house for sale in the Albox area, set in a large plot with stunning views. 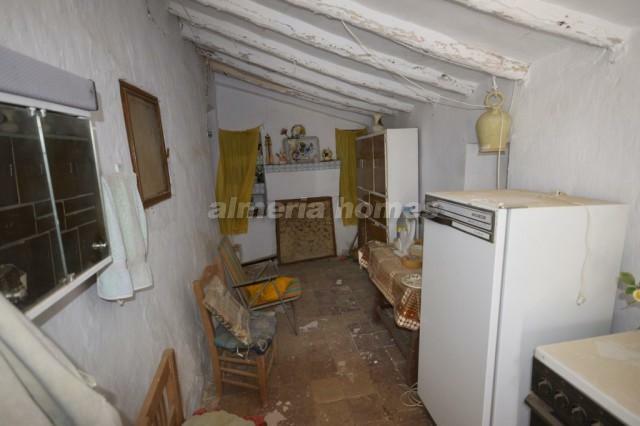 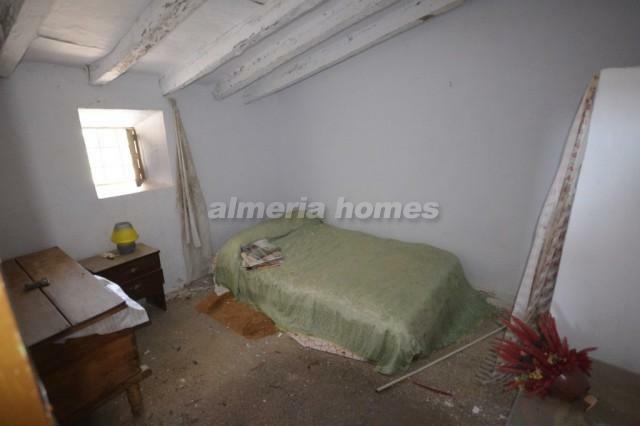 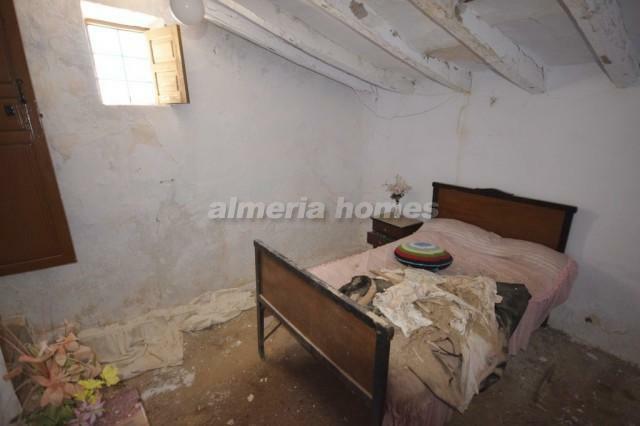 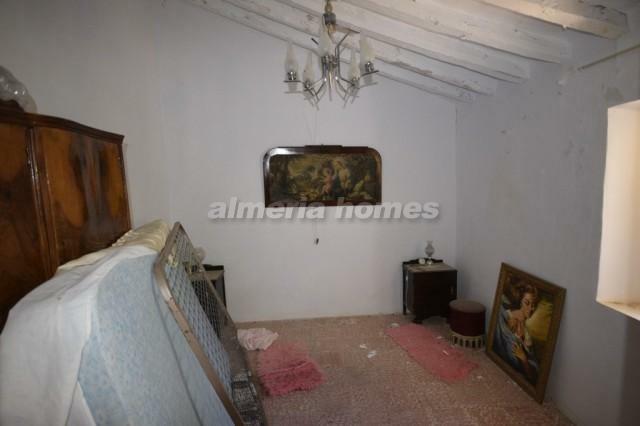 The property comprises large living / dining room with feature fireplace, three well sied bedrooms, well sized kitchen and various different rooms which are in need of some works. 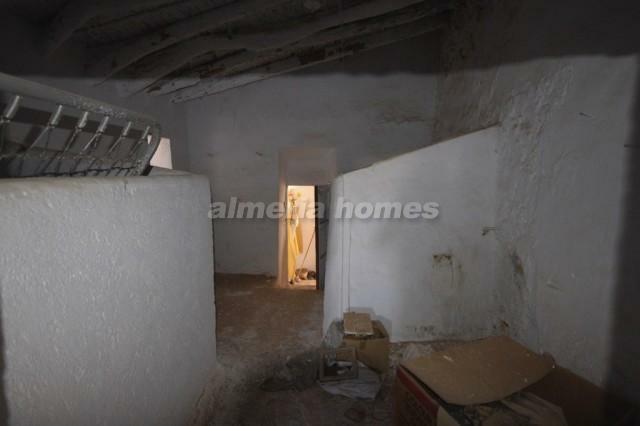 There is also a large garage. 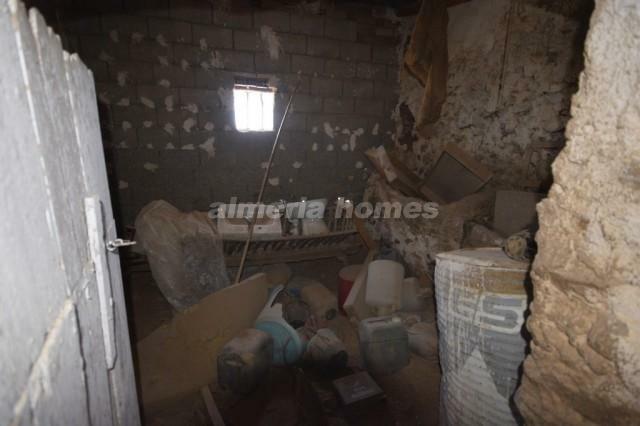 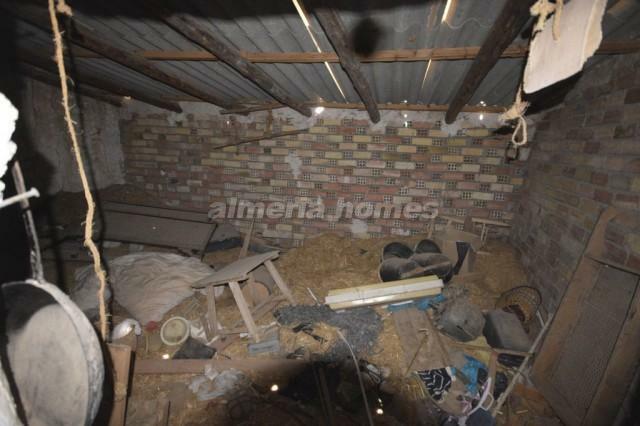 The property is structurally sound but needs to be reformed as it has been empty for a long time. 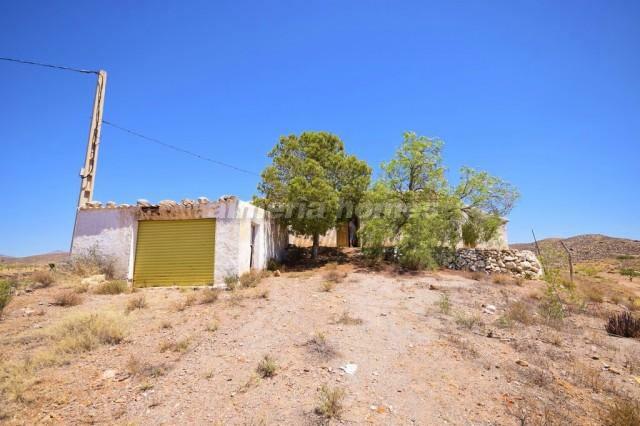 Located under a 10 minute drive from the large town of Albox where all amenities can be found.